A major challenge to the government in generating tax as a revenue is the increasing rate of tax evasion. The revenue generated from taxation forms a major source of finance to the government which is crucial to sustainable increase in economic development. Therefore tax evasion is an important factor to be considered as it affects the government finances which is a key to economic development. This paper considers tax evasion and fintech as a way out. 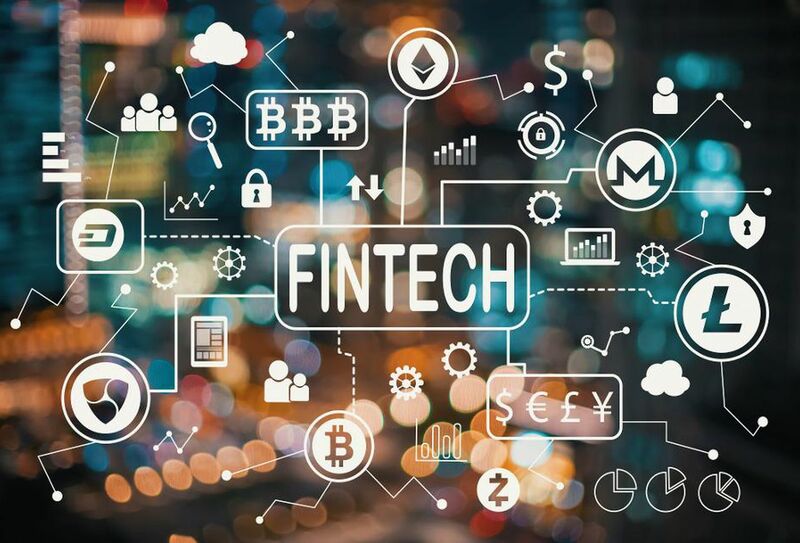 After the global financial crisis of 2008, Fintech evolved to disrupt the traditional financial services sector in two categories: first by the introduction of Fintech companies as competitors and second the use of fintechs by organizations to enhance existing supplies. However,2015 can be considered the year that Fintech fully evolved. According to Adam Smith :"A good tax system is one which is designed on the basis of an appropriate set of principles or rules. The tax system should strike a balance between the interest of the taxpayer and that of tax authorities". Is the Nigerian tax system a good tax system as defined by Adam Smith? The Nigerian tax system has been taken through several development processes. Several changes have been implemented. The government is making effort to review the system on regular basis so as to bring about more improvement and make it run more smoothly than ever before. The effort they have been making had proved successful as out-of-date provisions have been removed and simplification had been brought into many aspects of the Nigerian tax system. The three tiers of government are responsible for enforcing tax payment: the federal, state and local governments. Each of these tiers of government has its specified role in tax administration their roles are clearly stated in the Tax and Levies Decree of 1998. Taxes in Nigeria are all collected by the National Federal Inland Revenue Service (FIRS).The FIRS(Establishment)Act 2007 was enacted to provide for the establishment of the Federal Inland Revenue Service charged with the powers of assessment, collection and accounting for revenue accurable to the government of the federation. Personal Income tax: it is paid through the Pay As You Earn(PAYE) system,whereby employers deduct the due tax at source from the salaries and transfer it directly to the FIRS on a monthly basis, while independent workers are required to file their own tax returns.Income tax in Nigeria is levied at a progressive rates capped at 24%. Fintech is a combination of the words "Financial Technology ".Fintech refers to a new technology or innovation that disrupts traditional ways of conducting financial transactions to a digitized process. Fintech, disrupted the processes that were previously handled with paper money and human interaction into a process that is more fully involved in online transactions.FinTech is allowing people to conduct transactions through their mobile phone or tablets, improving efficiency and the customer experience. Fintech has influence in over 60% of the industries in Nigeria and all over the world. In the banking sector with the likes of ALAT by Wema bank,737 by GTBank etc,one can enjoy financial services without stepping into a bank. Also, payments can be made easily online through platforms like Quickteller, Paystack that are also products of Fintech. Fintech as at March 2018 has a great impact on transactions, financial management, banking industry and Online Payments. T he rise of smartphone can be considered a key factor that has contributed to the advancement of Fintech. Tax avoidance which is a similar term to Tax Evasion, according to Black Law Dictionary," is the minimisation of one's tax liability by taking advantage of legally available tax planning opportunities".Tax evasion is considered an illegal means of reducing one's tax responsibility to a lesser amount or no liability at all through legal or illegal means.Tax evasion is a way by which tax payers violate the tax law. Tax evasion is globally considered morally and legally wrong.Morally wrong in the sense that it is contrary to the behaviour of a responsible citizen.In some cases, it can also be considered legally wrong.This is evident in the case of SHELL v FIRS. The problem of tax evasion can be attributed to the government for not giving adequate enlightenment to the general public on the importance of tax payment .A factor behind the reason for tax evasion is the lack of patriotism among Nigerians. It is attributed to the citizens of Nigeria that they exhibit unpatriotic attitudes toward carrying out their civic responsibilities. Tax Evasion has an adverse consequences on the economy.It disrupts the growth and general development of the economy, due to the fact that, the tax evaders and tax agents are likely to get involved in bribery. The practice of tax payers, tax agents and tax administration machinery has an adverse effect on the economy. Fintech has brought about new solutions in paying for products and services. The payment of tax is also a service, which makes it easy for taxation to operate at the same pace at which online transactions operate. Fintech will ease the inconveniences Nigerians encounter during the traditional way of tax payment. -The workload of tax officials will be eased. -It will reduce tax evasion in a way. Fintech appeals to millennials for a reason, many of the services offered are easy to understand like borrowing money or making a purchase. Even insurance can be basic when someone is young and starting out. But when things get more complicated, some of these fintechs may not be enough. “When clients get to a certain life threshold and asset level, they will want a more personalized approach and fintech isn’t going to do it,” says Williams of LOTUS Financial Partners. 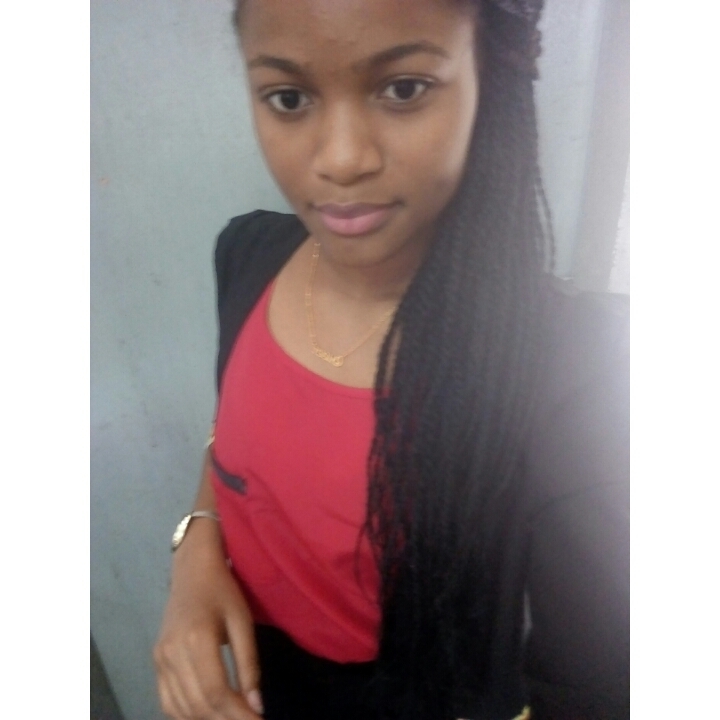 Omowale Kofoworola is a 100Level law student at University of Ibadan. 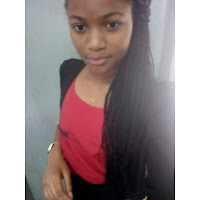 She is a volunteer at Hadassah Humanity Foundation (HHF), and the Finance Manager of Insightt Initiative, a student organization committed to improving the world via education and innovation.